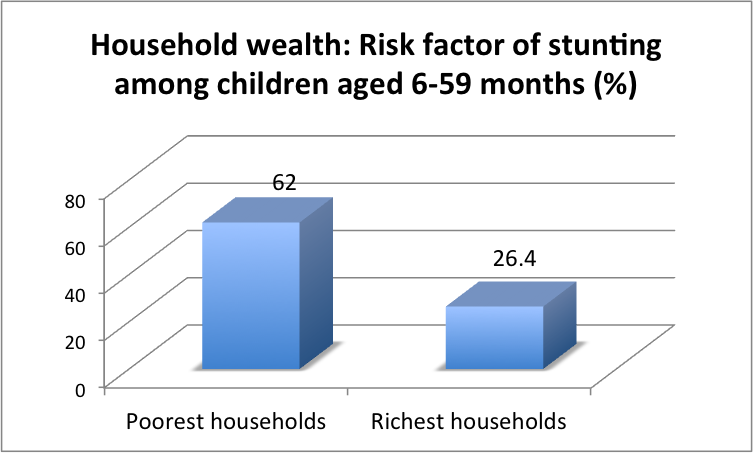 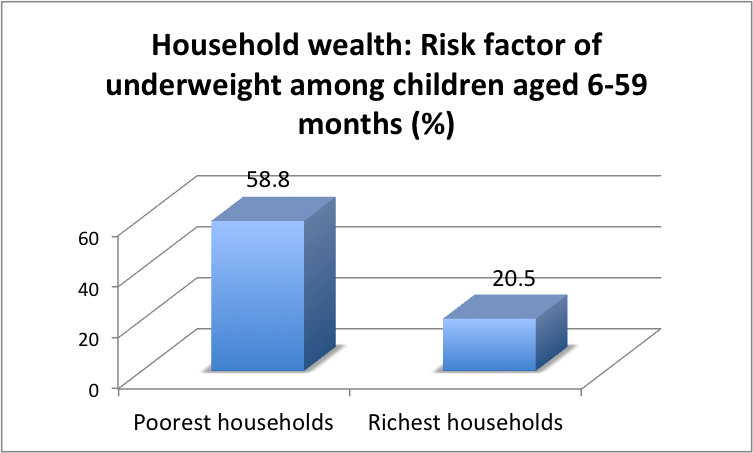 Based on a survey of 109,041 households across India, and 124,385 women, who agreed to participate in the survey, the methodology used in the study includes using the wealth index, a variable already available in the National Family Health Survey (NFHS). “The index used was derived from a weighted sum of household assets that included televisions, telephones, motorcycles/scooters, cars, mattresses, other possessions and household characteristics (e.g. windows), and materials used for wall/floor construction”, the study says.